Channel 5’s UK’s Strongest Man. 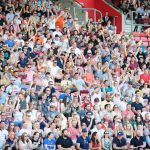 A fantastic Family Day Out with Live Music, Free Kids Entertainment and great Food and Drink – 26th-28th July 2019. NOTE: To choose the seats you want we recommend booking via a Desktop computer, where you can select your own seats. On Mobile Apps, the best seats are automatically offered. This family favourite TV series is the toughest strongman competition in the world. 16 Strongmen from across the UK and Ireland come together to pull trucks, flip giant tyres, lift the world famous stones and much, much more in this action packed show for all the family! This Festival of Strength also features FREE Children’s entertainment, music, great local food vendors and a beer tent. And for 2019. we have introduced RESERVED SEATING, so you get to choose your own seat. 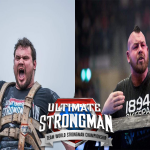 For Disabled non-wheelchair users, please email info@ultimatestrongman.tv so we can assist you in finding the right ticket. Plus as part of the ticket price we have included Event Protect Insurance, meaning in the event of an event cancellation you are guaranteed a refund. COMPETITION STARTS: 1:30PM ENDS APPROX 6PM. Children 2 years or under enter free, but must sit on an Adult’s lap. 15 years and under qualifies for a Child ticket. It's International Women's Day, so a big shout out to World's Strongest Woman Andrea Thompson who wowed the crowds at UK's Strongest Man back in the Summer. She's the best in the world, and we look forward to welcoming her back to one of our shows soon! Click onto our website to read about the upcoming Telford Strength Festival for Wales' and England's Strongest Man 2019 between 11th-12th May. 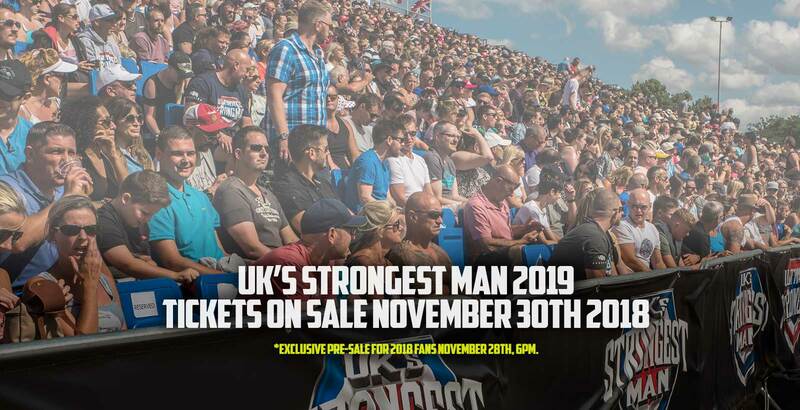 Be part of the UK's Strongest Man Tour by getting your tickets at Eventbrite now. For the first time ever at The Team World Championship - the legendary Krzysztof Radzikowski will compete, alongside the 'Killer' Mateusz Kieliszkowski! These are undoubtedly the men to watch at our biggest team event yet, taking place at the fantastic Motorpoint Arena in Nottingham, Sunday November 3rd. We are proud to announce at St.Albans Easter Monday the hunt for UK's Strongest Kid 2019! The UK's Strongest Kid will be found through purpose built strength course challenges. This will be tasks set to find each age categories 4-6, 7-9,10-12 and 13-15 years champion. Certificates of challenge completion, prizes , podium medals and UK's Strongest Kid Trophy winners will be awarded. A must family day out with event page and full details of entry to follow!